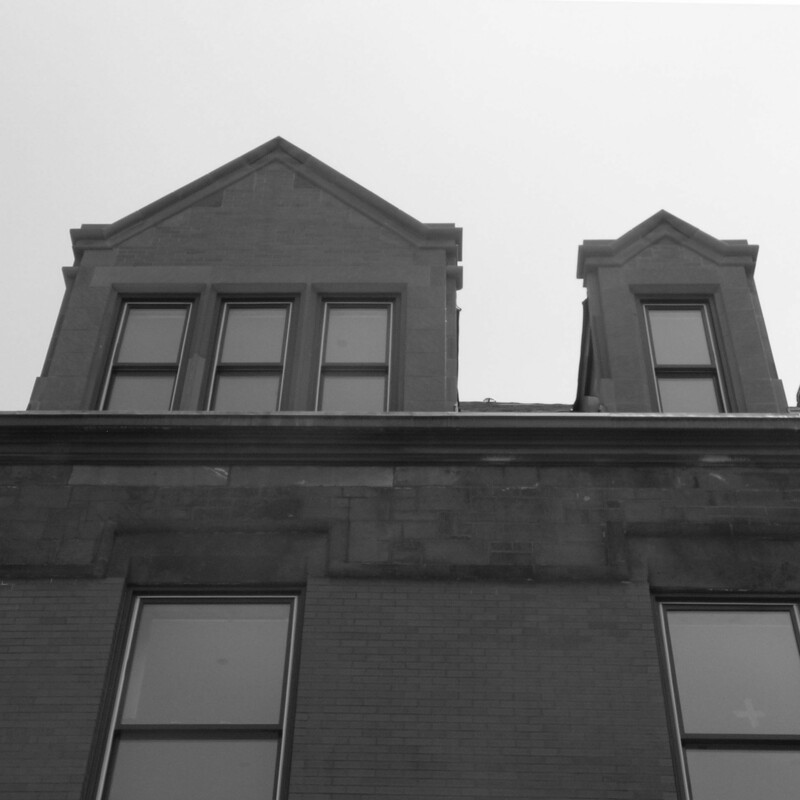 The Architecture of the Prairie Avenue District represents every major building period in the history of Chicago, from the 1830s Greek Revival Clarke House to modern townhouse and condominium developments. Many of Chicago’s most Important Architects designed buildings here, including surviving examples by Daniel Burnham, Cobb & Frost, Solon S. Beman, Howard Van Doren Shaw, and Alfred Alschuler. Henry Hobson Richardson, a Boston architect, designed the Glessner House, considered one of the most significant residential designs of the 19th century. 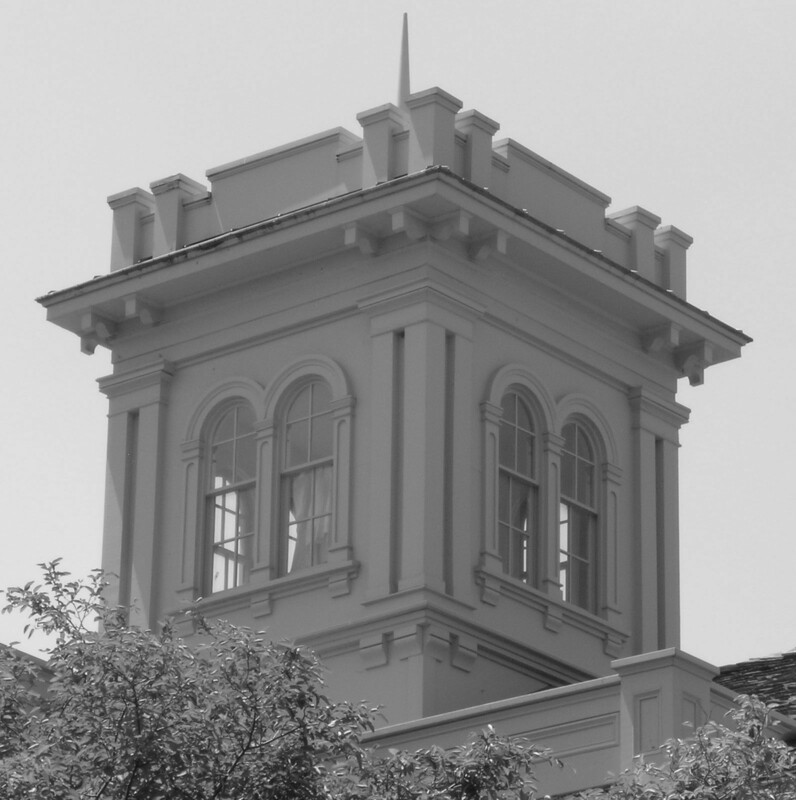 A variety of Architectural Tours are available throughout the year, showcasing both the neighborhood as a whole, and specific buildings that have been preserved as house museums. More than two dozen buildings and sites, including mansions, industrial buildings, Motor Row showrooms, and more, can be seen by walking through the area. 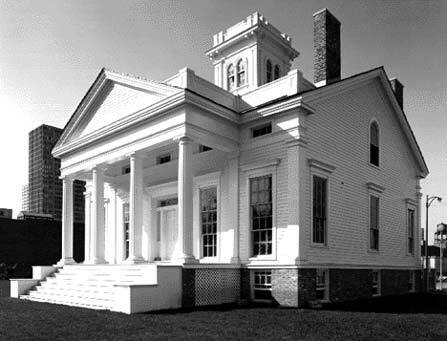 Click here for a listing of Landmarks and other Important Buildings. 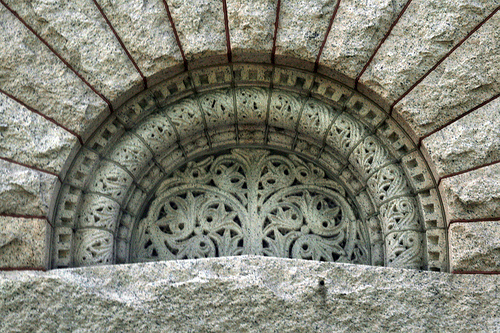 This Boston architect achieved a national reputation based on his interpretation of the Romanesque style. 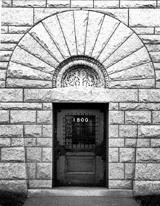 Round arches and lintels in rock-faced masonry, often emphasized with contrasting stone, as well as round or polygonal turrets and projecting bays were trademark features of what became known as the “Richardsonian” Romanesque style. 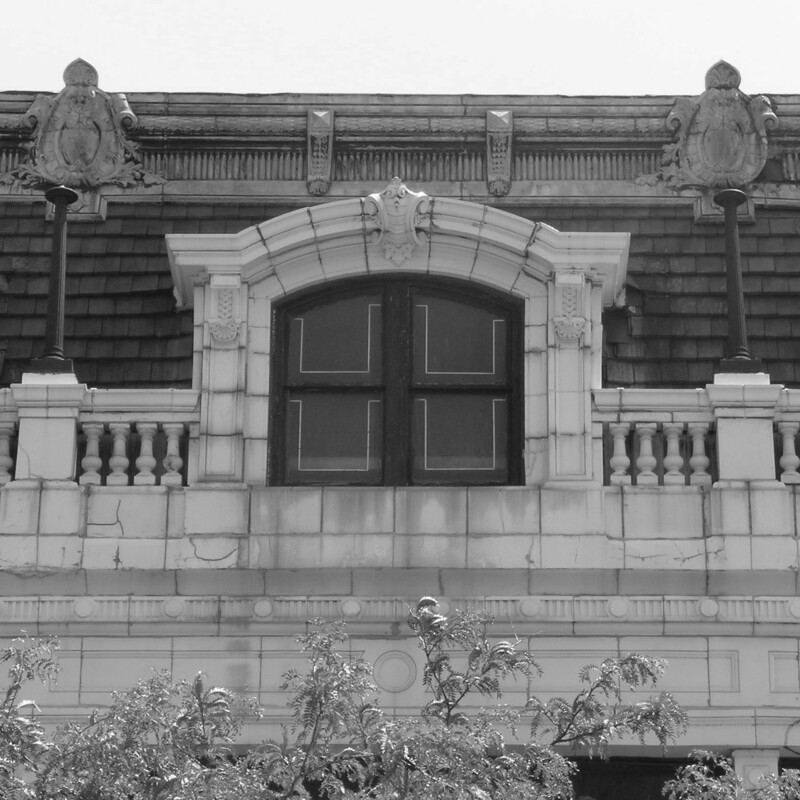 His only surviving Chicago commission is the landmark Glessner House at 1800 S. Prairie Avenue. 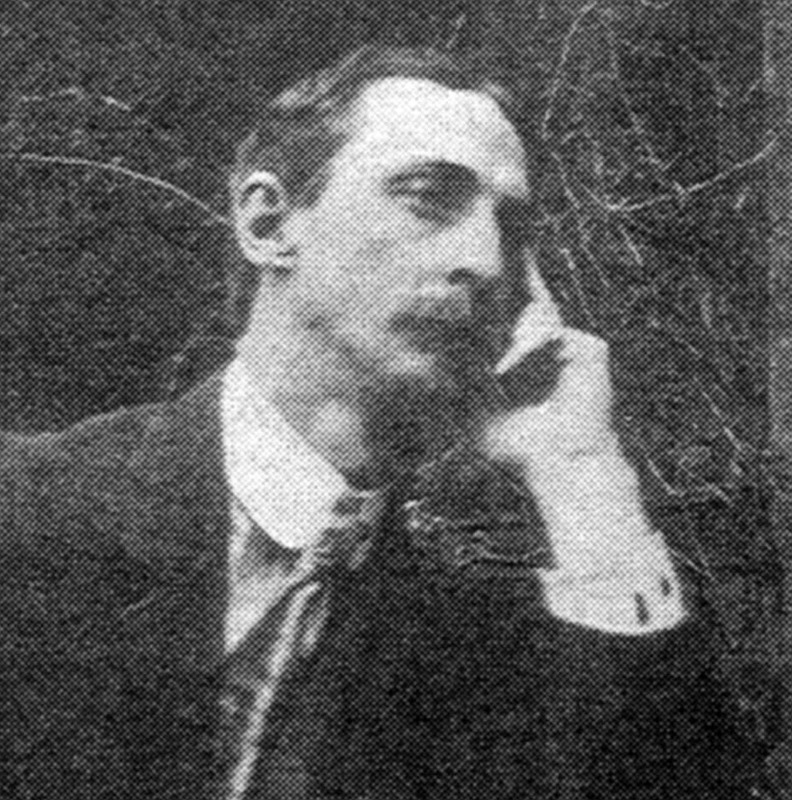 Burnham looms as one of the great figures in Chicago history. In 1890, he was appointed supervising architect for the World’s Columbian Exposition, and assembled a group of architect to create the legendary White City. 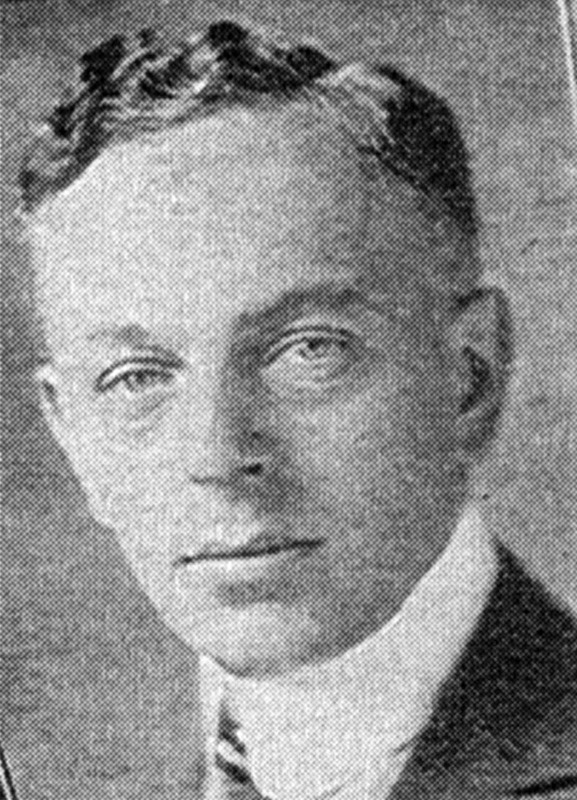 In 1909, Burnham completed his monumental Plan of Chicago, one of several master plans created for major cities across the U.S. 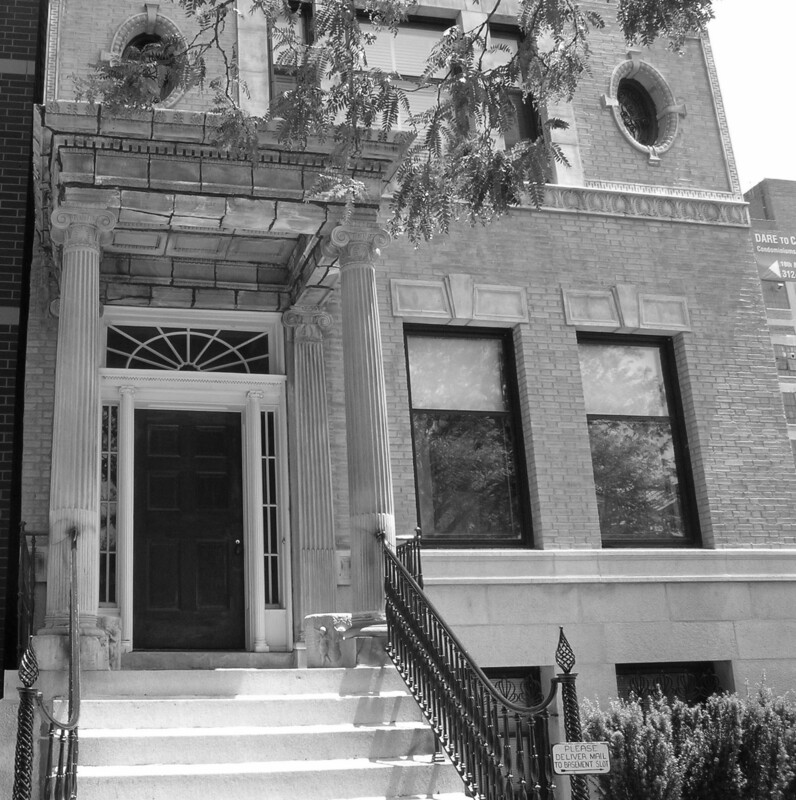 He resided at 2100 S. Prairie Avenue from 1876 to 1881 in a house he and partner John W. Root designed for John B. Sherman, president of the Chicago Union Stock yards. In 1902, Burnham was hired to significantly enlarge and remodel the Marshall Field Jr. house at 1919 S. Prairie Avenue. Beman arrived in Chicago at the age of 26 in 1879 to undertake the massive project of designing the Town of Pullman, which ultimately included more than 1,300 houses, a factory, water tower, theater, church, hotel, market and schools. 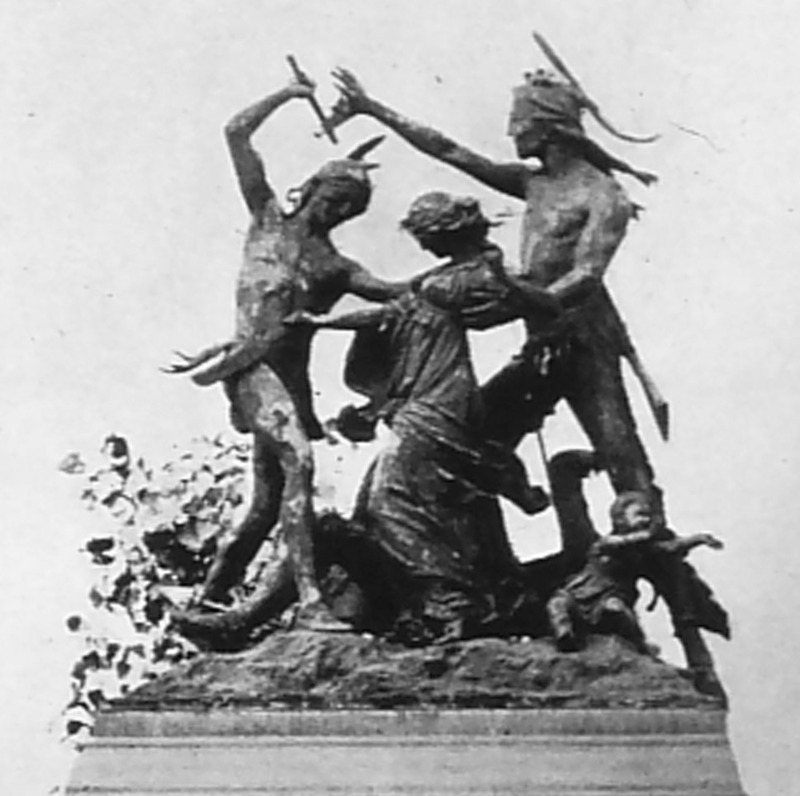 He later designed large additions to Pullman’s home at 1729 S. Prairie, as well as his impressive monument at Graceland Cemetery, in addition to the Fine Arts Building and numerous Christian Science churches. Local commissions include the Kimball mansion at 1801 S. Prairie Avenue and the original design for the house at 1919 S. Prairie Avenue (later remodeled by Daniel H. Burnham). Alschuler was a versatile architect who designed warehouses, department stores, industrial buildings, synagogues, and offices during a career that spanned more than 40 years. 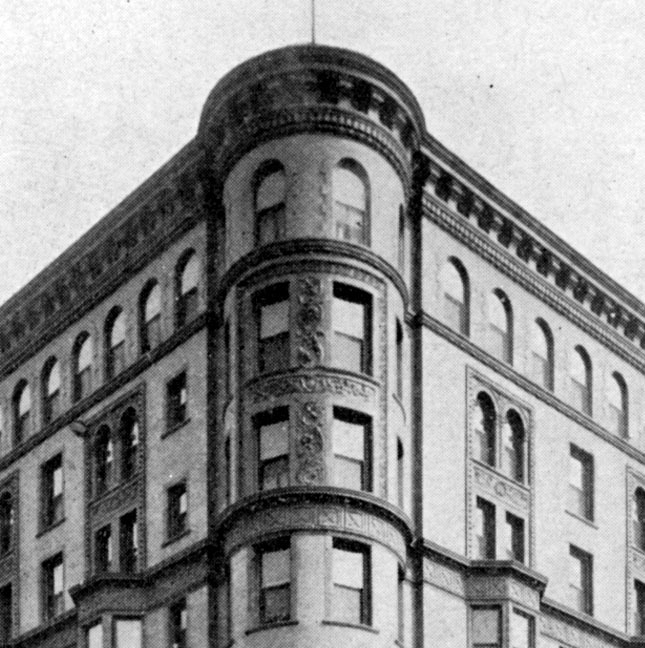 His building for the London Guarantee & Accident Company anchors the southwest corner of Michigan Avenue and Wacker Drive, and his K.A.M. 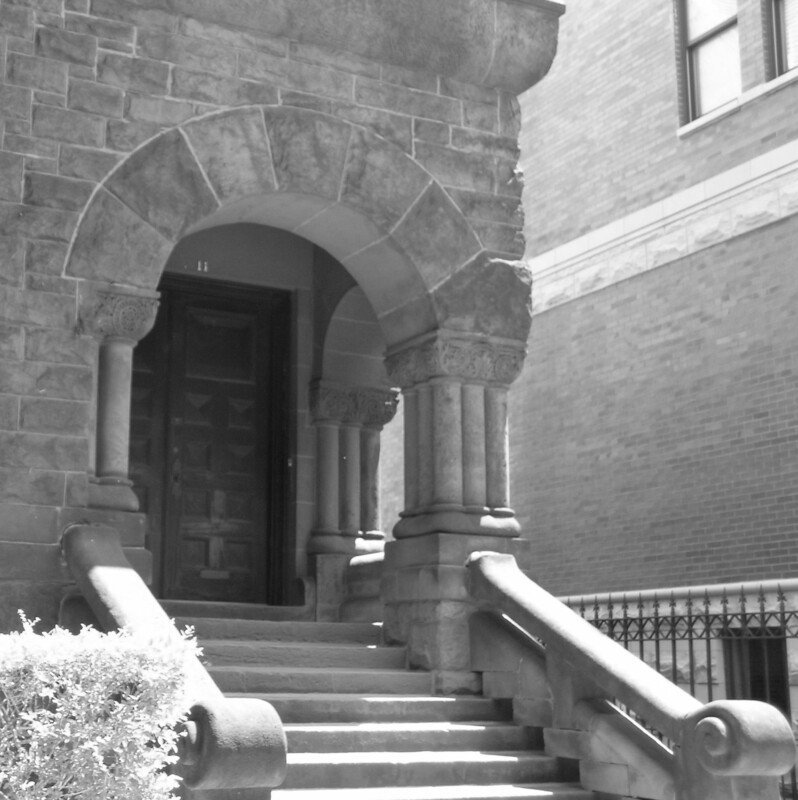 Isaiah Israel Temple is a landmark of the Hyde Park neighborhood. 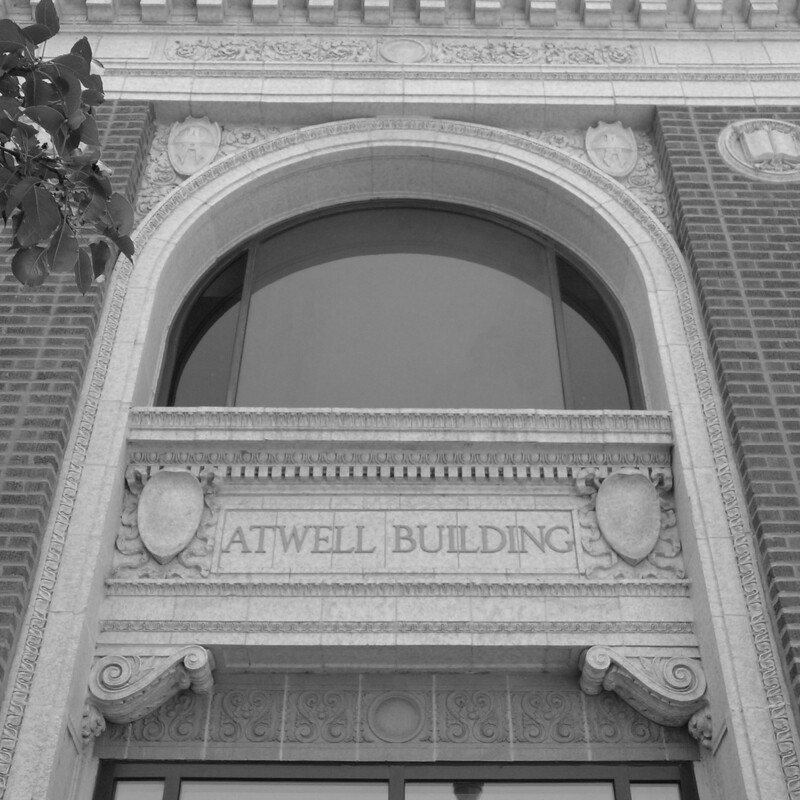 Local buildings include the Atwell Building at 221 E. Cullerton Street (now Prairie Avenue Lofts) and the Columbian Colortype Building at 320 E. 21st Street (now Chess Lofts). 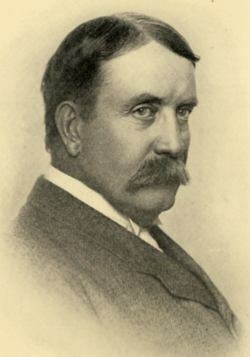 Cobb was an important Chicago architect in the late 19th century. 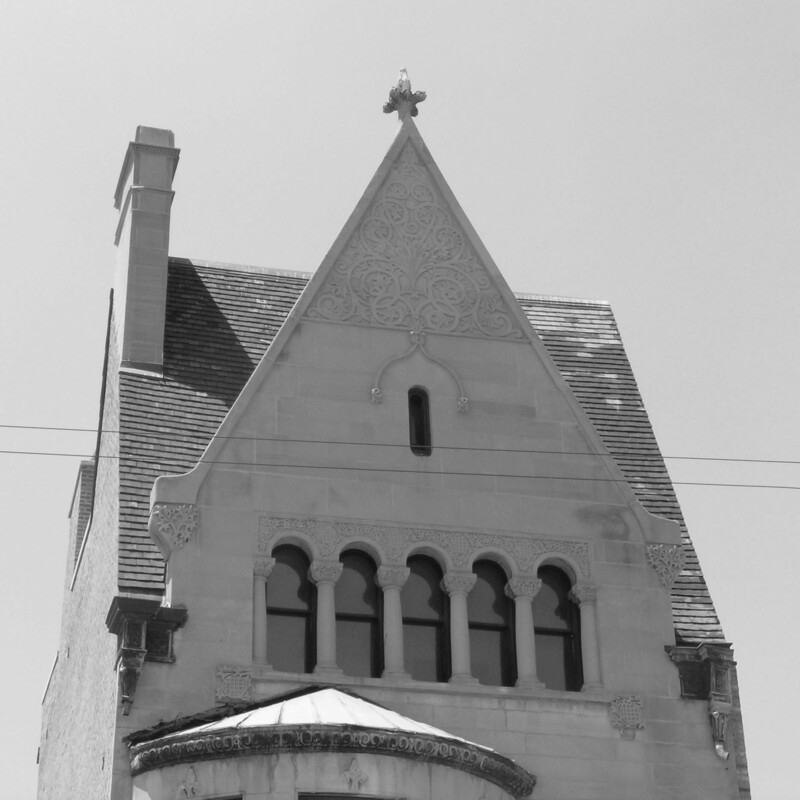 His surviving buildings throughout the city include the Newberry Library, several early Gothic-Revival style buildings on the University of Chicago campus, and numerous structures on the Lake Forest College campus. 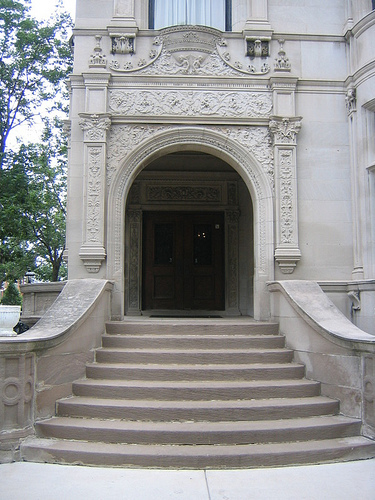 Two of the seven surviving mansions on Prairie Avenue were designed by Cobb in partnership with Charles S. Frost – the Coleman house at 1811 S. Prairie and the Rees house at 2110 S. Prairie. 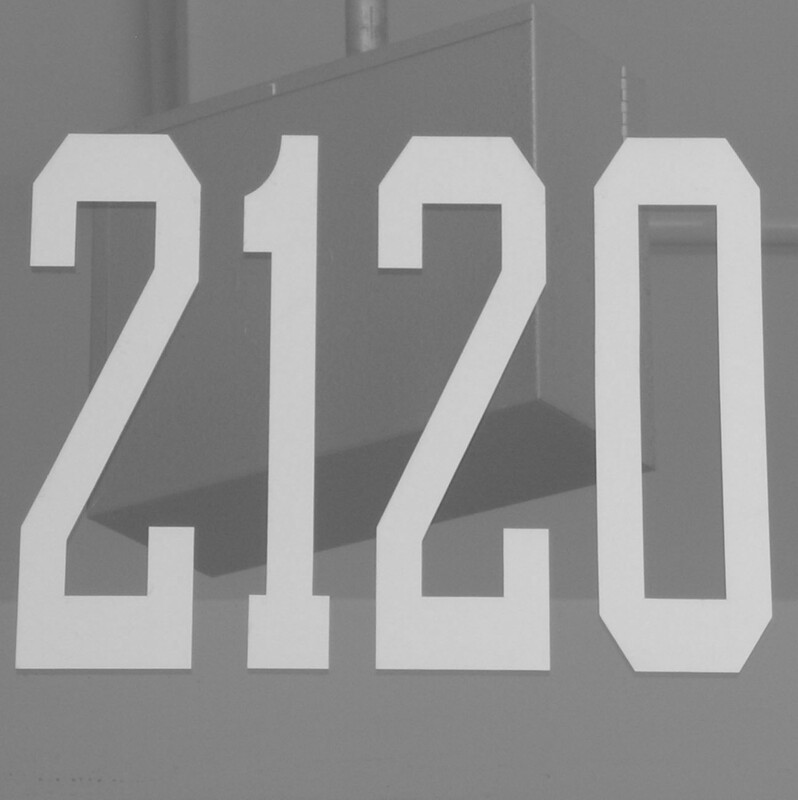 One of Chicago’s most prolific architects in the first decades of the 20th century, Shaw was born and raised at 2124 S. Calumet, where he also set up his first architectural office. His commissions include numerous homes for some of Chicago’s most famous residents, and Market Square in Lake Forest. 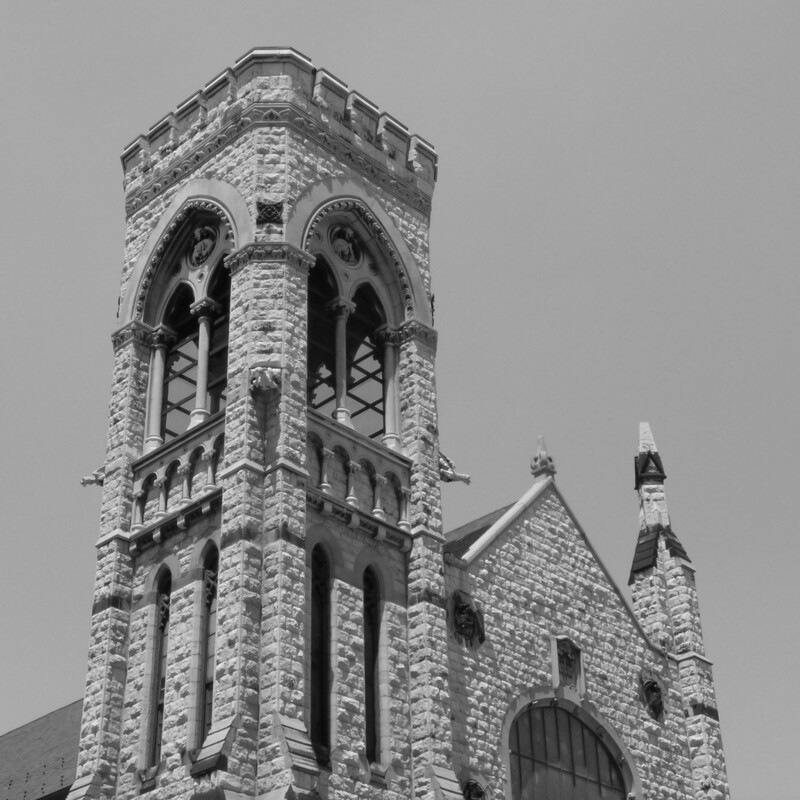 Among his most significant designs are the R. R. Donnelley & Sons Company plant at 350 E. Cermak Road, the Ginn & Company plant at 2203 S. King Drive, and the magnificent arts and crafts sanctuary of the Second Presbyterian Church at 1936 S. Michigan Avenue. 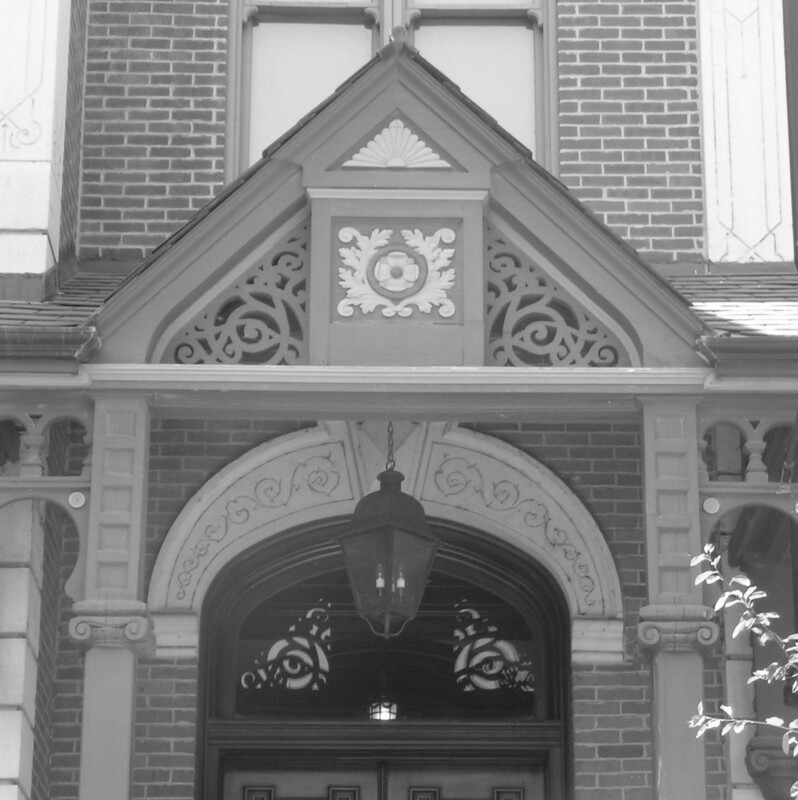 Special Thanks to Bill Tyre, Executive Director of Glessner House, for his generous support with historical content. This National Historic Landmark contains many of the original furnishings of John and Frances Glessner, proponents of the emerging Arts & Crafts movement in the late 19th century. This imposing Chateauesque-style home with elaborate stone trim and mansard roof was built for the owner of the Kimball Piano & Organ Company. The brown sandstone residence built for the owner of a hardware company now serves, along with the Kimball House, as the headquarters of the U.S. Soccer Federation. 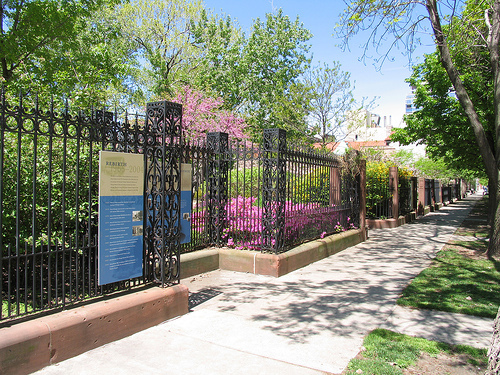 Designed by Chicago landscape architect Mimi McKay, this park was created to pay tribute to important woman in the history of Chicago. This narrow row house features beautifully executed stone detailing in the steeply pitched gable, around the third floor arcade and on the rounded bay window. The last surviving example of the popular Second Empire style on Prairie Avenue, this was one of several homes occupied by members of the Keith family on the street. This house was enlarged several times throughout its history and was extensively restored in the early 2000s after sitting largely vacant for twenty-five years. The only house on Prairie Avenue to remain a single-family home throughout its history features a large Palladian window marking the location of the third-floor ballroom. 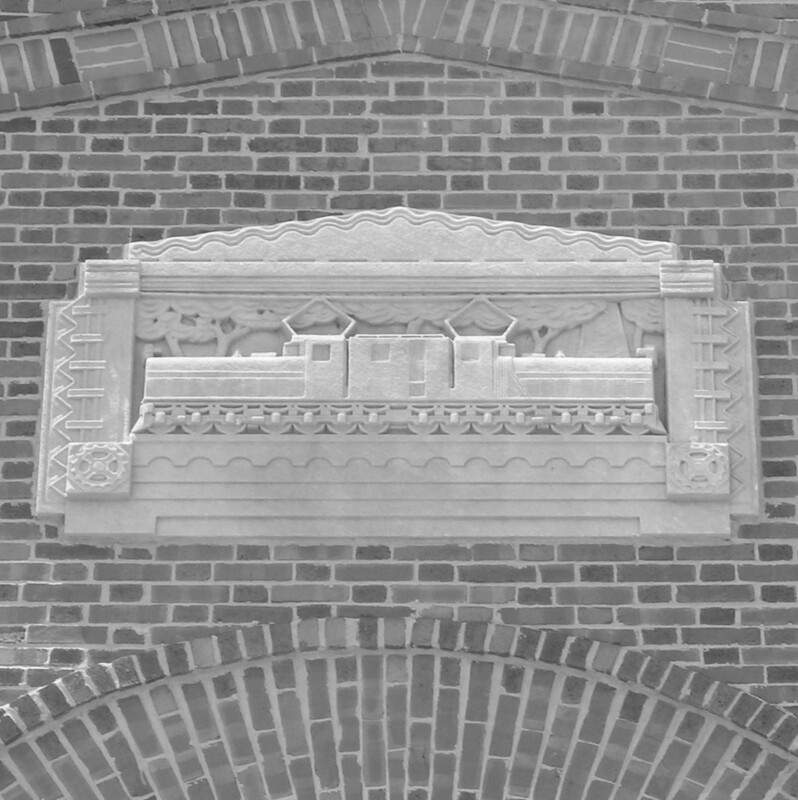 Housing equipment used to convert raw power into DC current for the nearby Metra line, the building features attractive polychrome terra cotta and limestone relief panels. 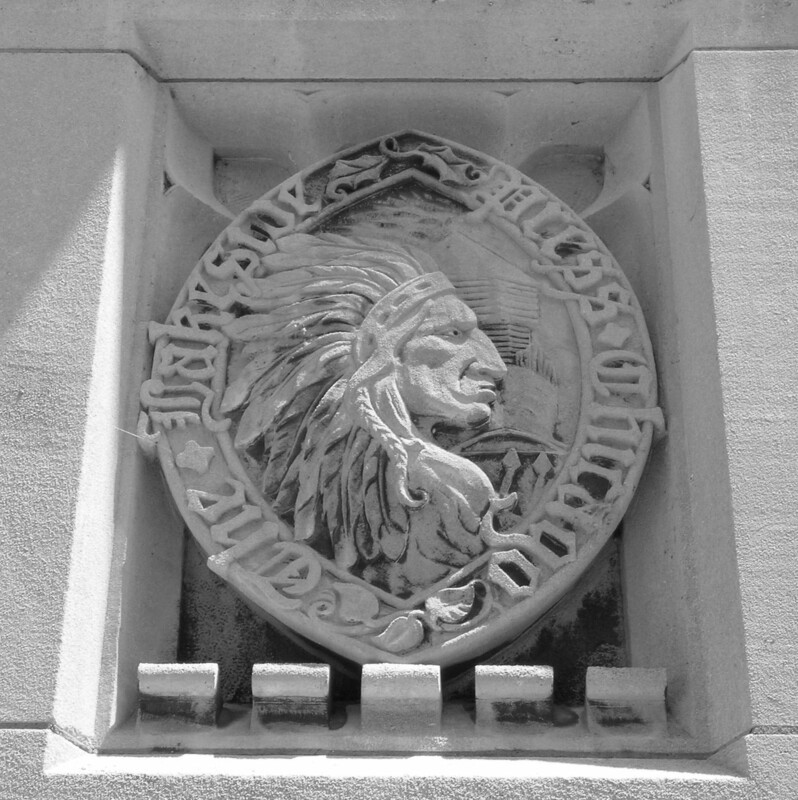 Although marked for well over a century by a cottonwood tree and later a bronze monument, nothing today marks the traditional site of this pivotal event in Chicago’s early history. 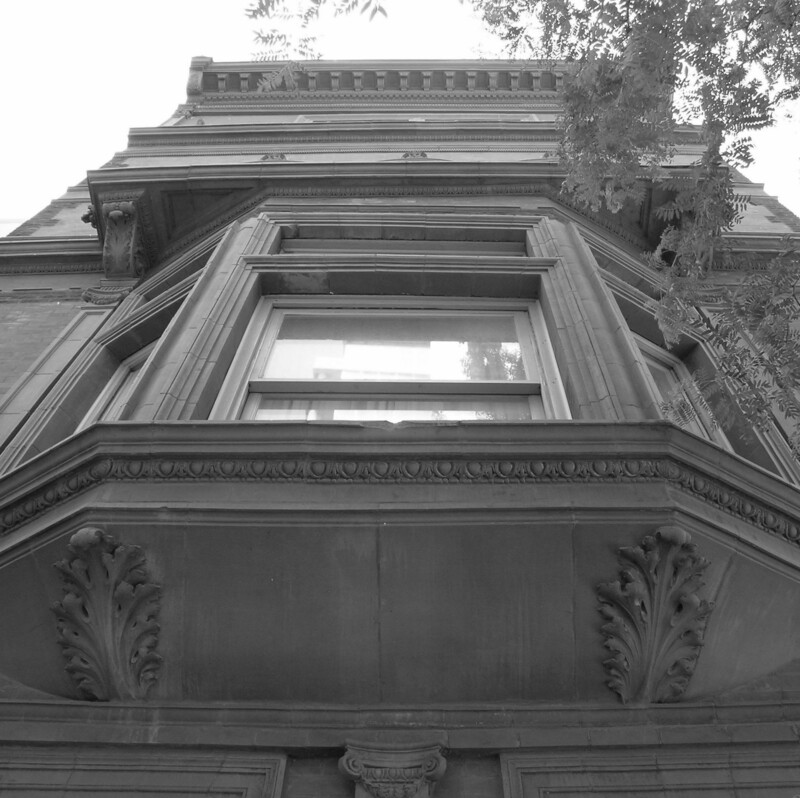 The only surviving house on Calumet Avenue was saved from demolition in 1997 and converted to its present use as a boutique hotel, which opened in 1999. 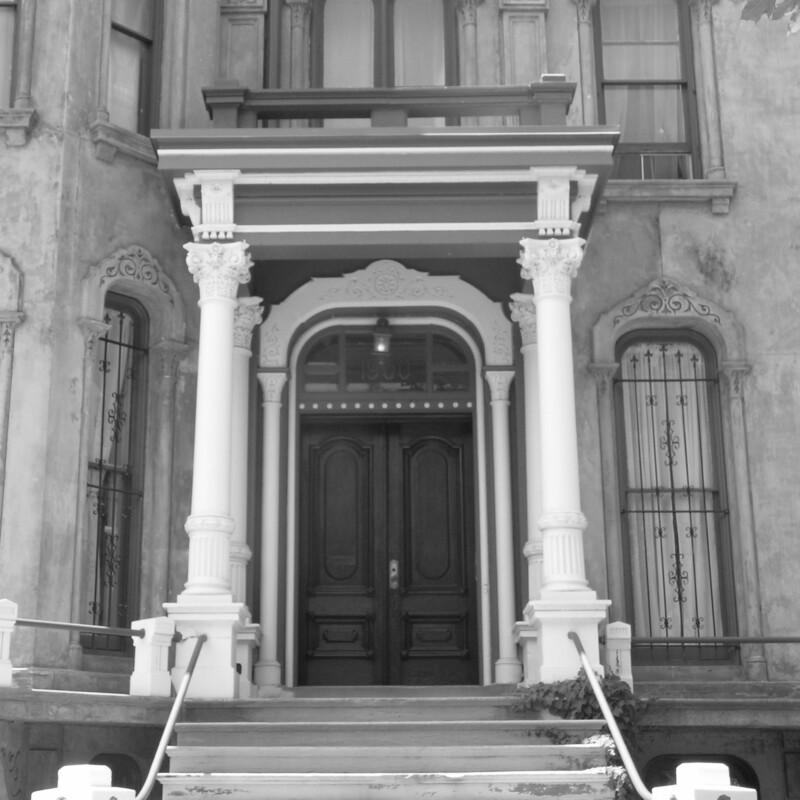 All three houses would have originally looked identical to the center Italianate-style house; the two end houses were extensively rebuilt in the late 19th century. 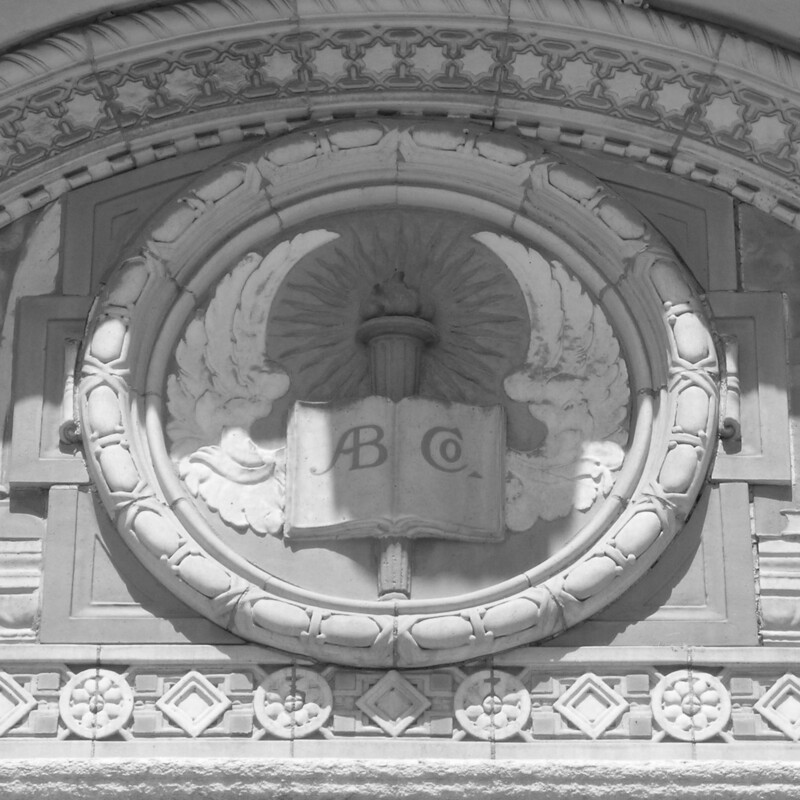 Terra cotta is used effectively in the design of this building, including the elaborate treatment of the Cullerton entrance and corner medallions featuring an open book. 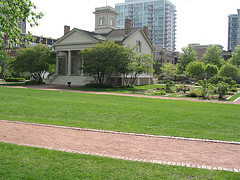 Chicago’s oldest house, a classic example of the Greek Revival style, has been moved twice and opened as a house museum in 1982 with furnishings of the 1830-1860 period. 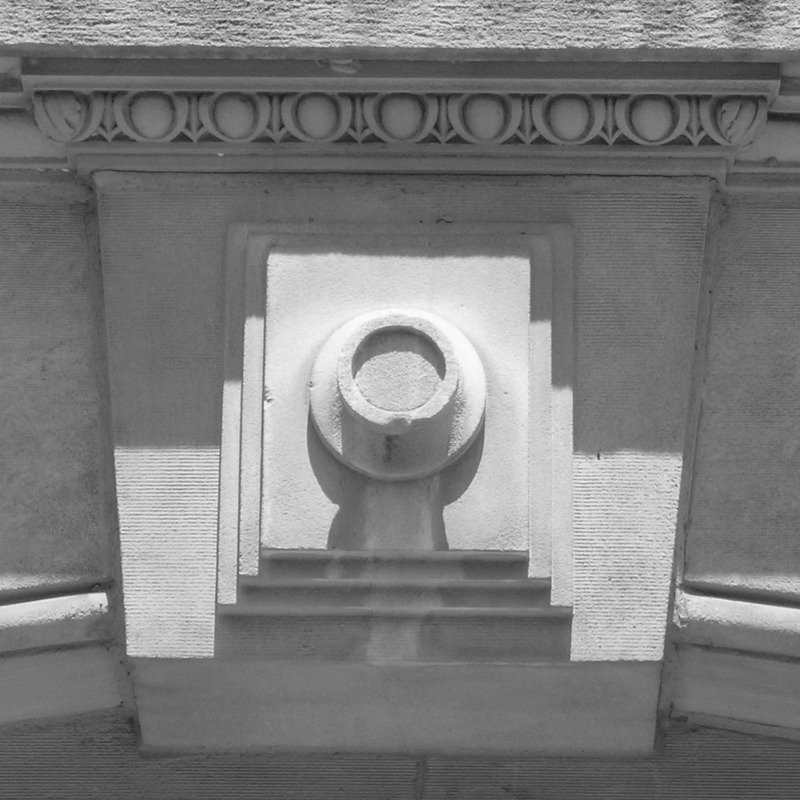 The motif of a bellows camera survives over the 18th St. entrance to this building, the first loft building in the area to convert to residential use in 1993. 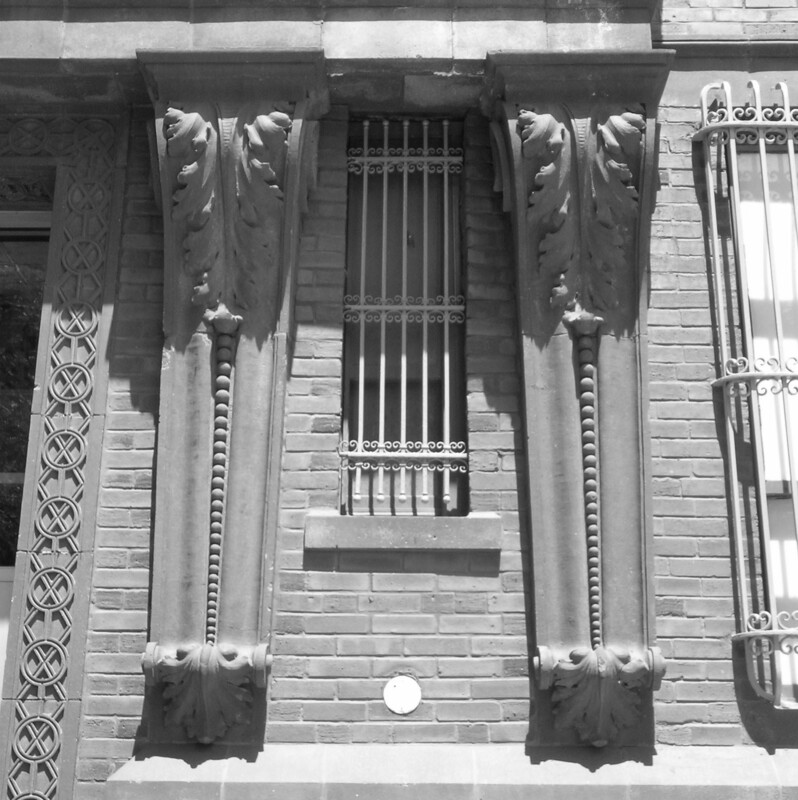 One of the earliest commercial buildings in the neighborhood housed a firm that produced elaborately engraved stock certificates and other documents. 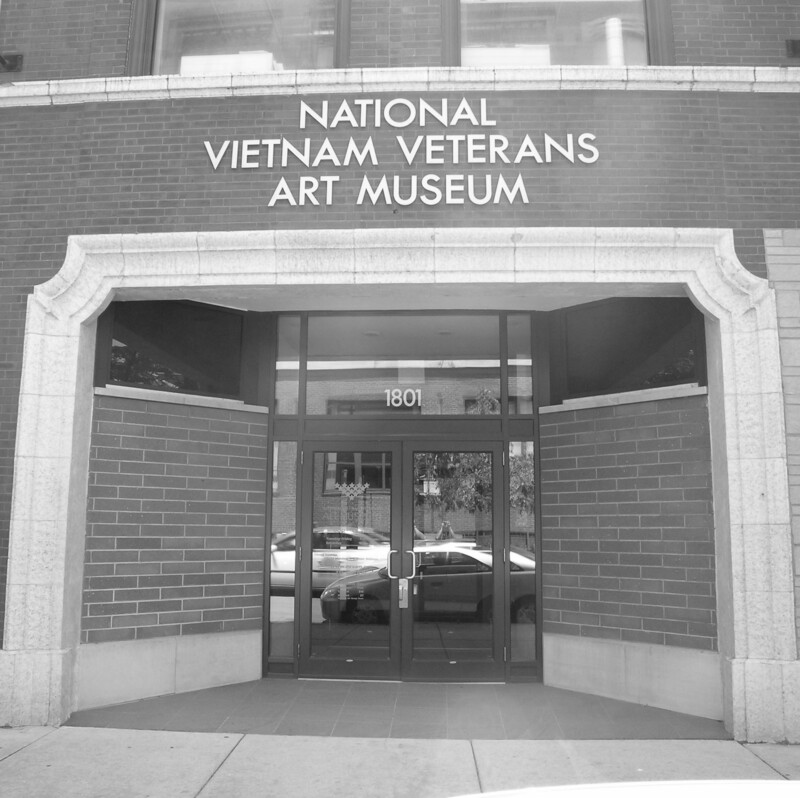 Opened in 1996, the museum houses over 700 works of art, including Above & Beyond, a sculpture comprised of 58,226 dog tags honoring Americans killed in the war. The last large loft building in the area to convert to residential use, this structure housed the operations of Chess Records as it expanded in the 1960s. 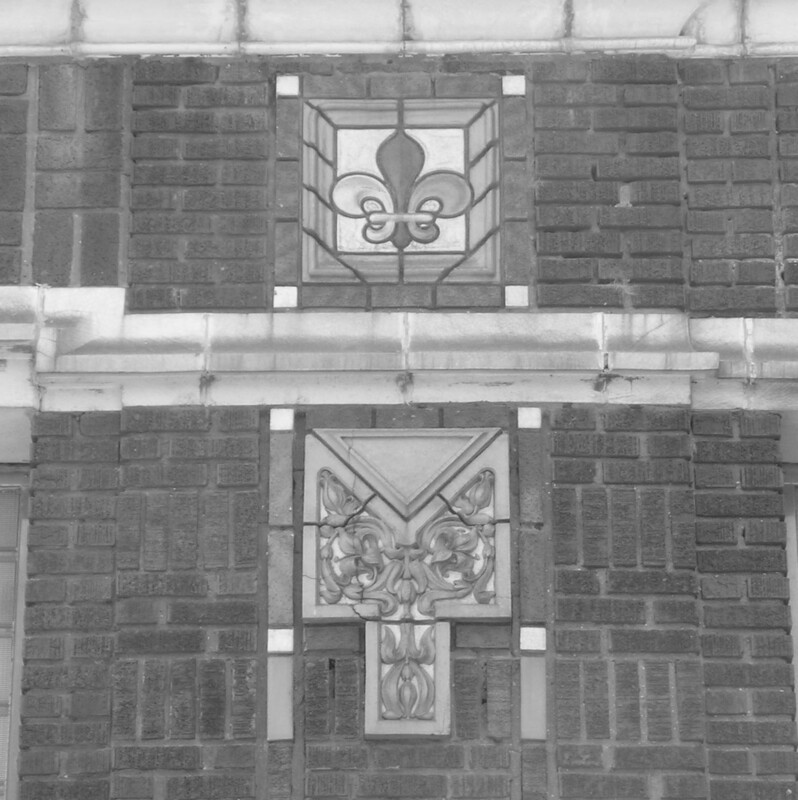 Decorative stonework and terra cotta enliven the façade of this building, which was acquired by Donnelley in 1938 as they continued to expand their operations across Calumet. Designed in the Gothic style, this structure features 500 multi-colored terra cotta shields depicting historic printers’ marks in addition to richly carved stone ornament. 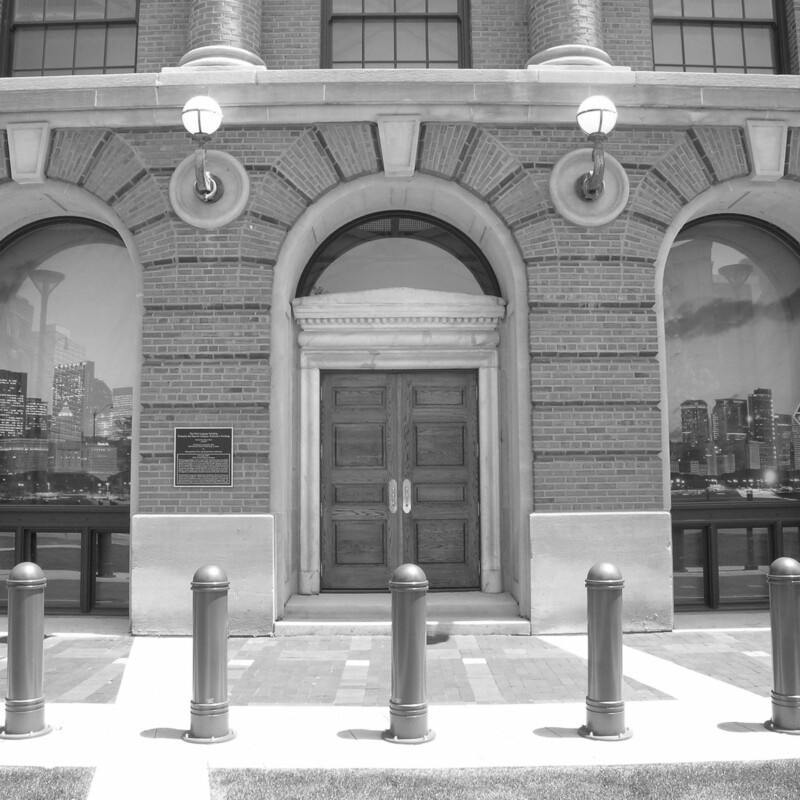 The fate of this building, of which only the façade was rebuilt in a new location, was the center of two preservation battles in the 1990s and early 2000s. 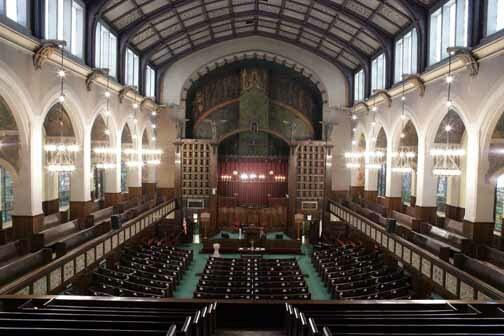 Following a devastating fire in 1900, this Gothic-Revival style building received a new Arts and Crafts interior featuring nine Tiffany windows and murals by Frederic Clay Bartlett. This is one of three buildings in the immediate area that are incorporated into the much larger Motor Row Historic District, designated a landmark in 2000. 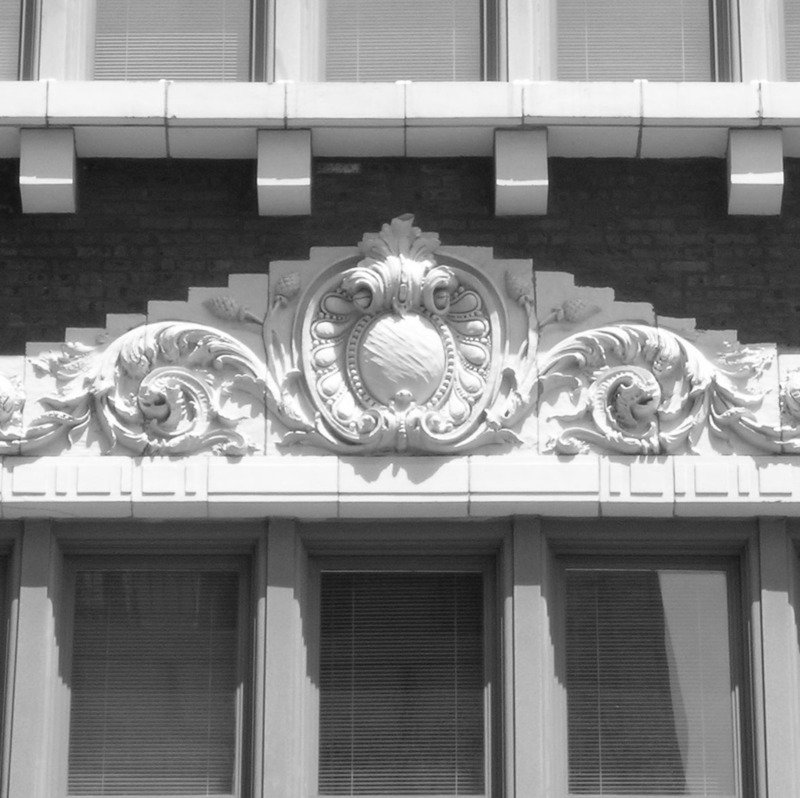 The elaborate white terra cotta of this Second Empire style building makes it among the more decorative buildings in the Motor Row Historic District. The Blues Heaven Foundation now operates this building, home to Chess Records from 1957 to 1967, which recorded some of the era’s most important blues music. 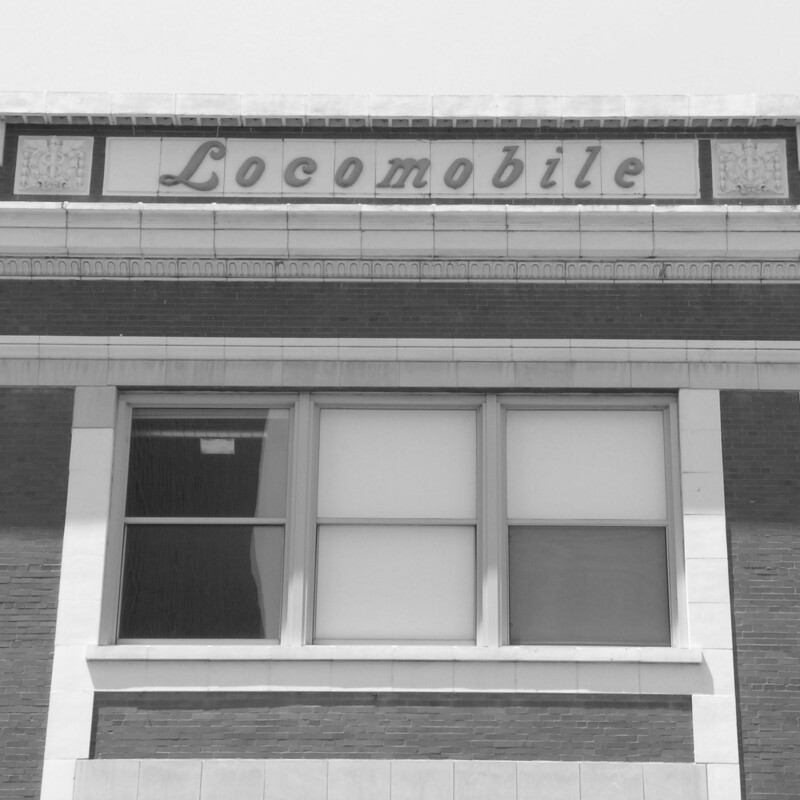 This building, part of the Motor Row Historic District, proudly displays the name of the company for which it was built, and which occupied it until 1929. Originally built to house visitors to the Columbian Exposition, the hotel gained notoriety during the late 1920s when Al Capone operated from a suite of rooms in the building.